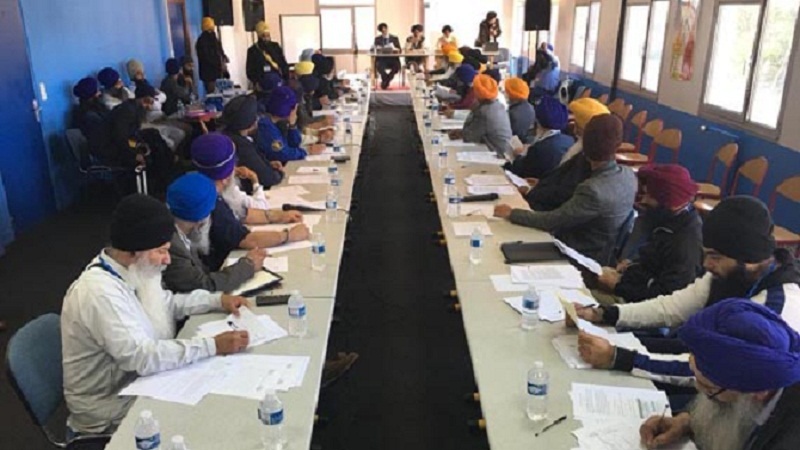 The World Sikh Parliament (WSP) said that Hindu extremist is responsible for the tensions between Pakistan and India. The World Sikh Parliament (WSP) said that Pulwama attack proved the extremist Hindu’s are ruling India. Ranjit Singh Srai said that BJP and Congress both are using Pulwama attack as an election tool.